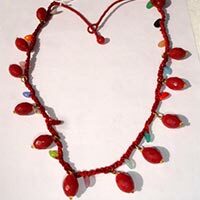 If you are looking for pretty Cord Necklaces, made in intricate designs, then, we are the best destination in the market. 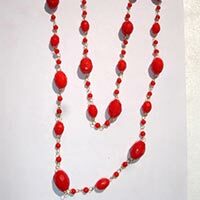 Venkatramana Jewels is a leading Ladies Cord Necklaces Manufacturer, Supplier and Exporter. 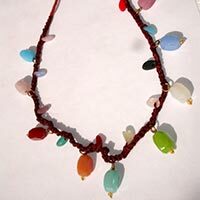 The Cord Necklaces that we offer are made in attractive designs and vibrant colours. 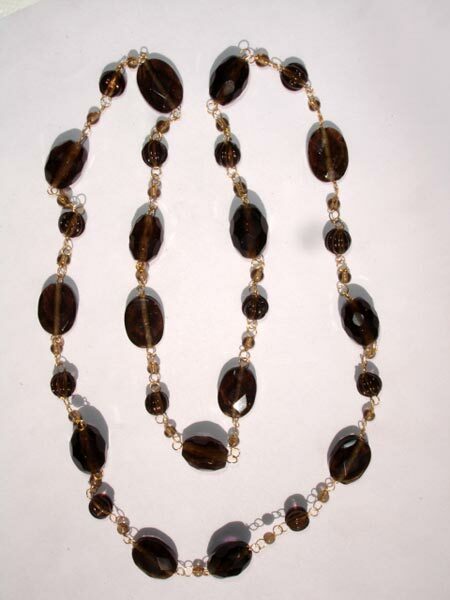 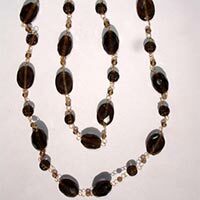 The elegant beads attached to them, are their most striking feature. 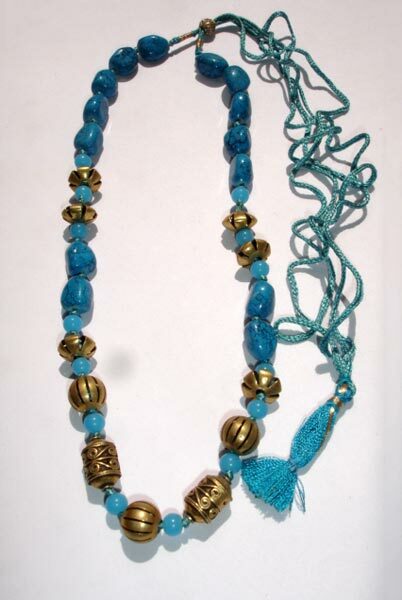 The cords used in the necklaces are strong and have easy-to-tuck clips at ends. 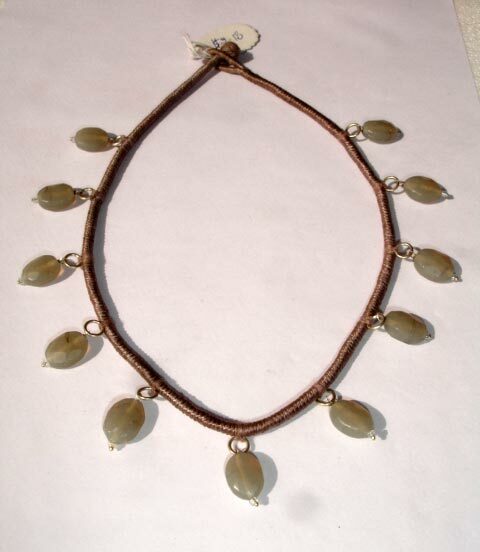 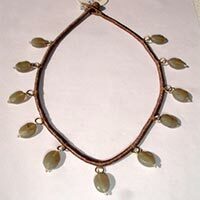 The Necklaces are durable and skin friendly in nature. 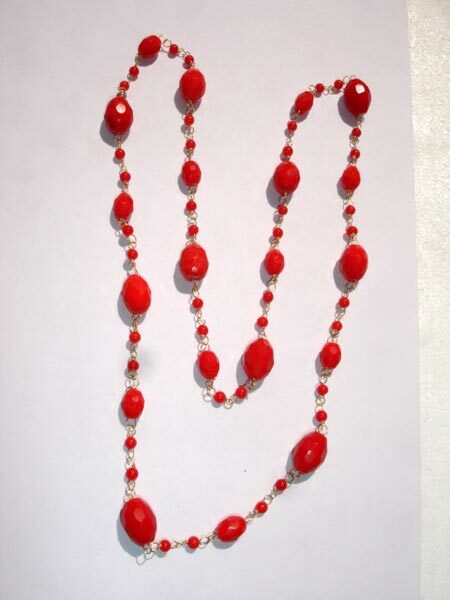 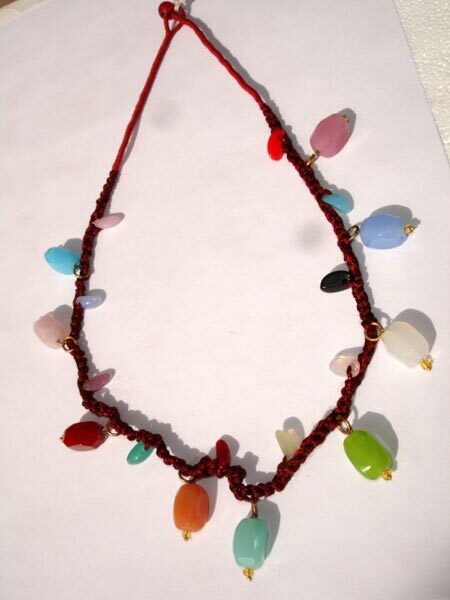 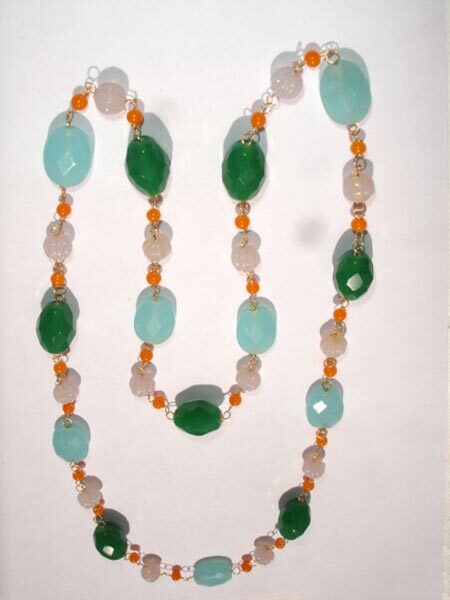 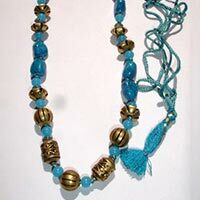 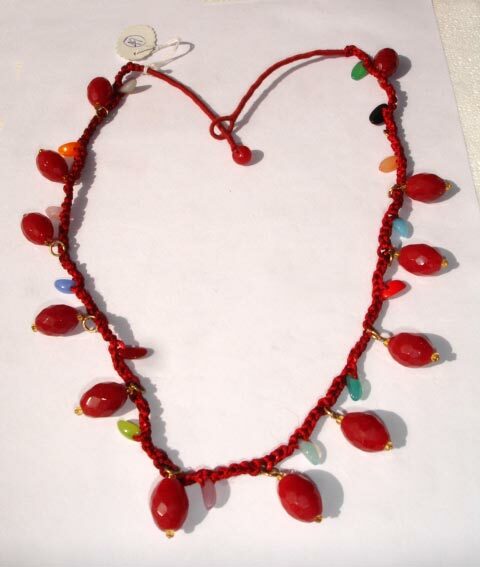 The quality, we offer, surpasses what other Ladies Cord Necklaces Manufacturers in Jaipur supply. 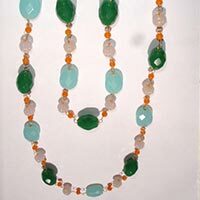 We further ensure that clients are served with time-bound deliveries of orders, regardless of their location.